In order to apply for a tourist visa extension applications need to be made 60 days prior to the expiry of the current visa extension. 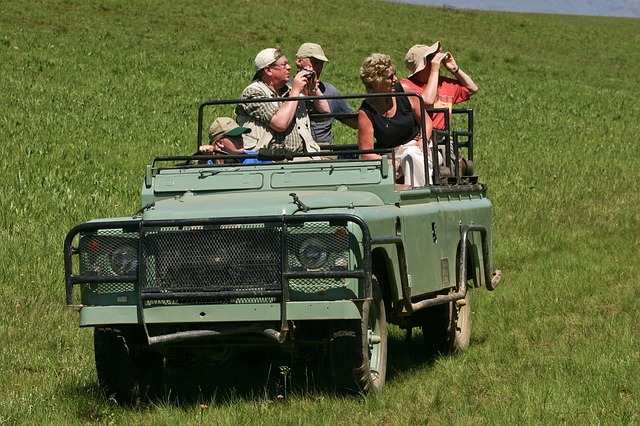 As a typical example many visitors to South Africa are issued with a 90 day tourist visa upon arrival. This entitles them to stay for the stated 90 days. In the event that the tourist wishes to stay for a longer period of time they would need to make an application for a tourist visa extension. This must be done 60 days prior to the expiry of the existing visa. 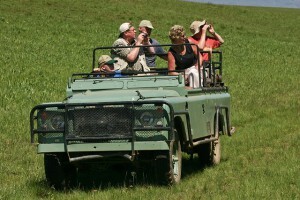 For some visitors South Africa is more than just a holiday destination and in reality it is more of a second home. It can be viewed by Home Affairs that a visitor is not a tourist and that they are staying in South Africa on a ‘more permanent basis’. If this is the case you could be refused entry or the entry period be significantly reduced. Indicators that would demonstrate a ‘more permanent basis’ are ownership of property, every year staying for prolonged periods such as 6 months or a large amount of entry stamps. If you do fit into this category it may be that you should have the appropriate visa in place and not keep relying on a visitor’s tourist visa. If you are unsure whether you should be exploring obtaining a visa please use the contact links below. If you are concerned about the effect this may have on your tax status our international tax consultant can be contacted here. Tourist visa extensions are not an entitlement or a formality. It should be remembered it is an application that Home Affairs can either approve or turn down. As an example a written explanation must be provided as to the reason for the extended stay. Tourist visa extensions can be applied for in person at the department of Home Affairs, alternatively you can use a registered immigration practitioner. Intergate is pleased to receive your enquiries in this respect. Tourist visa extensions can only be applied for once. In layman’s terms the visa you are initially granted is simply extended by an additional period of time. If you are granted this additional stay you cannot then apply for another extension – it is a once off exercise and you must leave South Africa by this date.